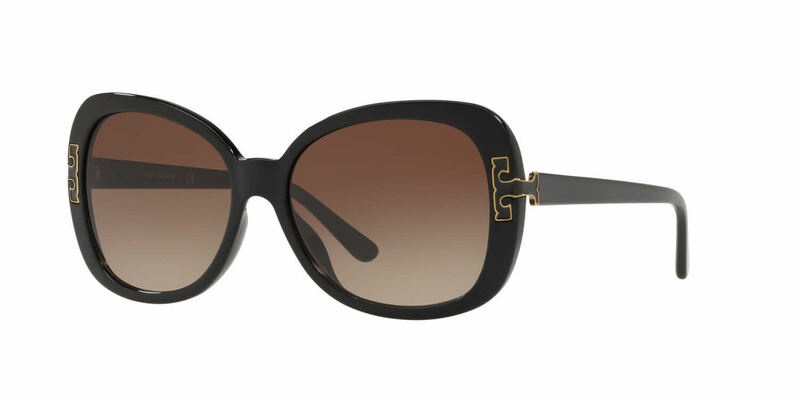 Tory Burch TY7133U is a Full Rim frame for Women, which is made of Acetate. Tory Burch TY7133U Sunglasses come with a cleaning cloth and protective carrying case. Love this item very stylish !! !